What a great idea. 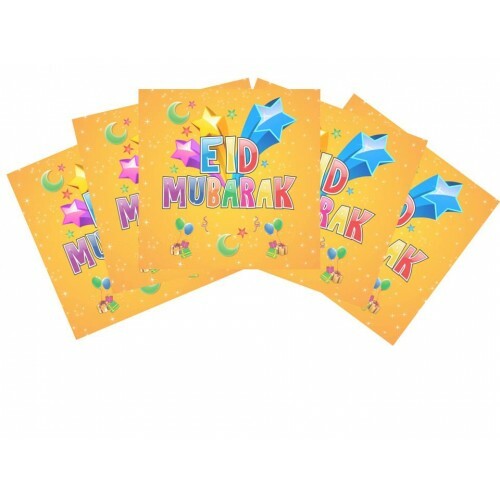 Eid Mubarak Paper Napkins. The kids Eid just got a lot more happier. We think the adults will like them too. 20 (yes 20 :) in a pack.